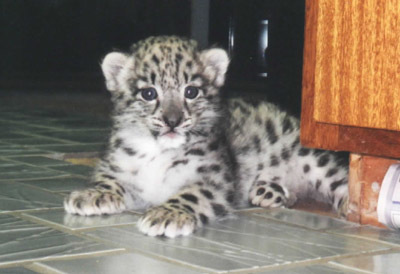 Snow Leopard Conservancy is very proud to introduce Project Survival’s Cat Haven’s 8 week old snow leopard cub, “Jackson”! 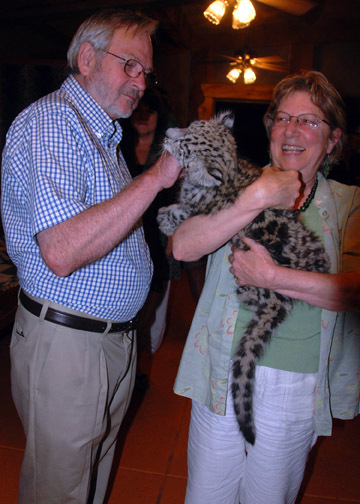 Dale Anderson, founder of Project Survival’s Cat Haven, and president Wendy Debbas, chose the name “Jackson” for this adorable cub in honor of Dr. Rodney Jackson. Project Survival Cat Haven promotes the conservation and preservation of wild cats in their native habitat by educating visitors and publicizing the work done by Project Survival Cat Conservation Group. 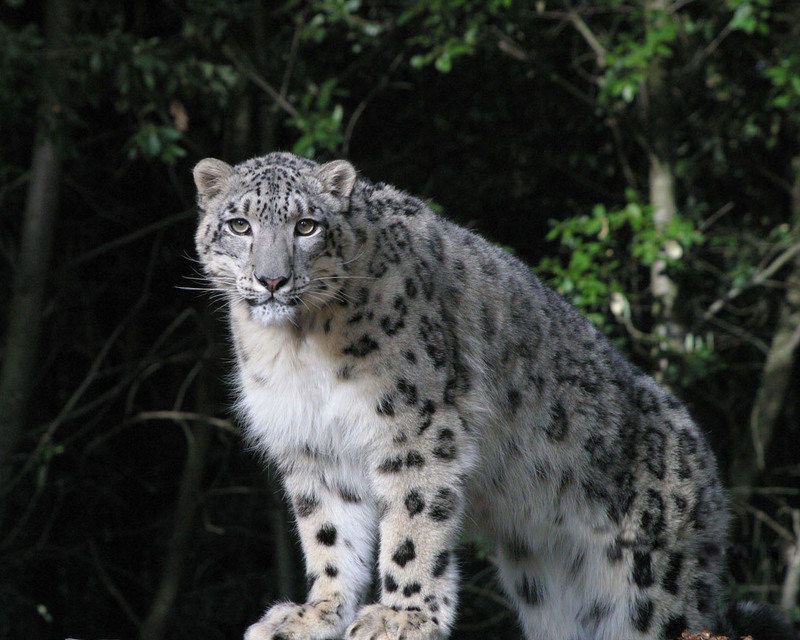 Project Survival is engaged in fundraising, including the creation of endowments, to support wild life specialists and educators working in range countries. 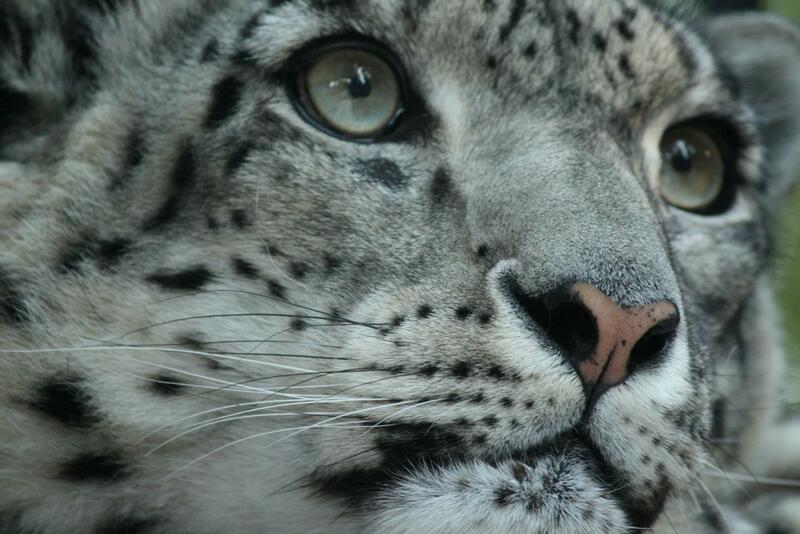 Over the years they have been wonderful friends and supporters of Snow Leopard Conservancy, raising funds and awareness for these amazing cats. 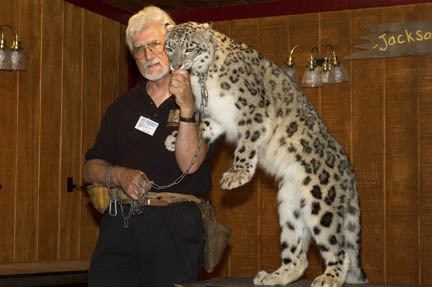 On Sunday July 28, “Jackson” made his debut during a presention by Rodney Jackson at Safari West. 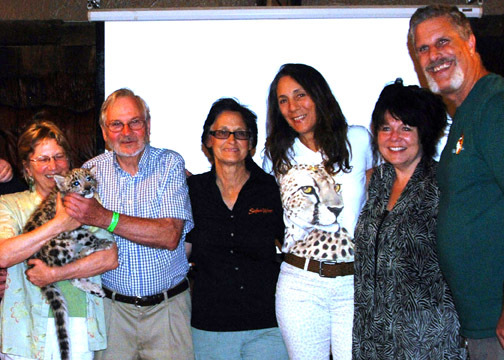 Overnight guests at the wildlife park near Santa Rosa, California were treated to an educational talk about snow leopards in the wild by Dr. Jackson and an introduction of baby “Jackson” by Dale Anderson and Wendy Debbas. 1. 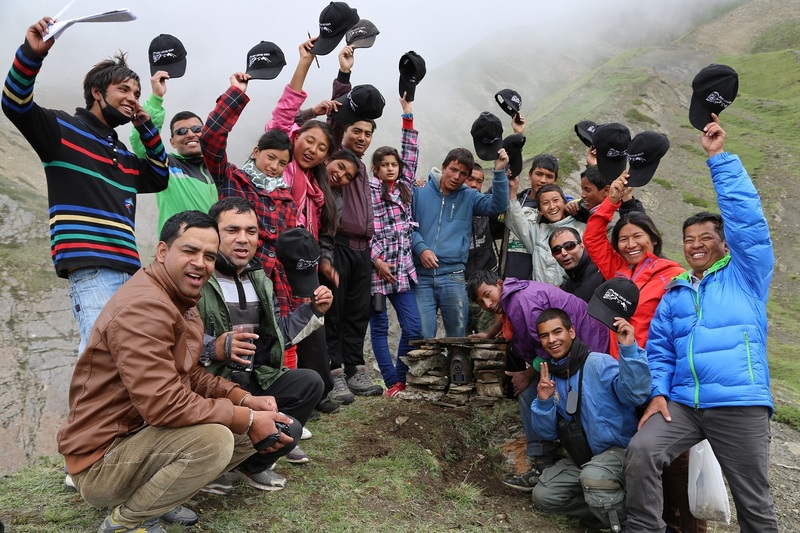 Camera traps: Learning about remote cameras and installing and monitoring them on strategic locations (snow leopard trails) were made. 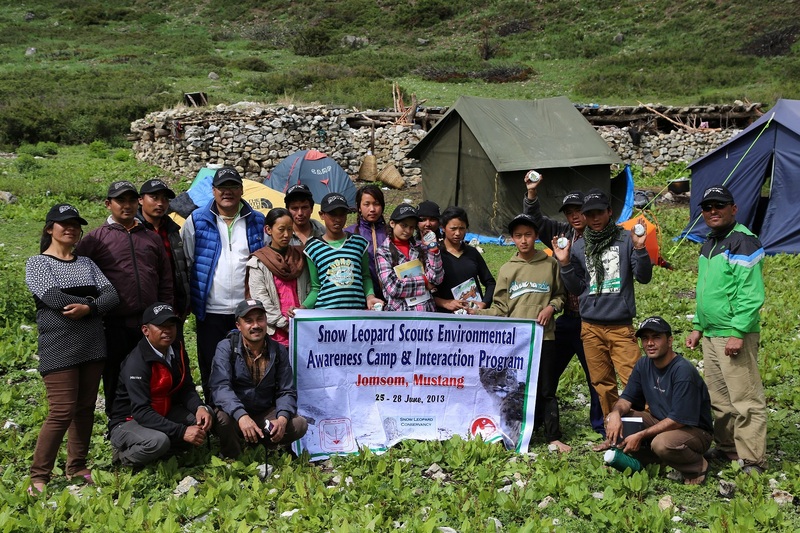 Note Snow Leopard Scouts and local herders have been monitoring snow leopards through remote cameras (in three locations) since 2011. In 2011, the cameras captured three, and in 2012 all three were recaptured along with a cub. 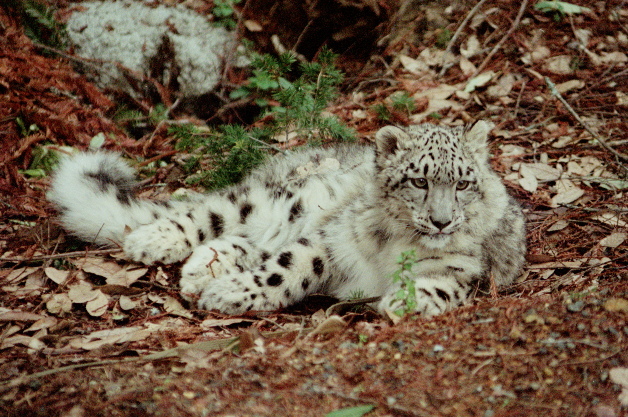 This indicated the snow leopard population in Mustang is thriving. 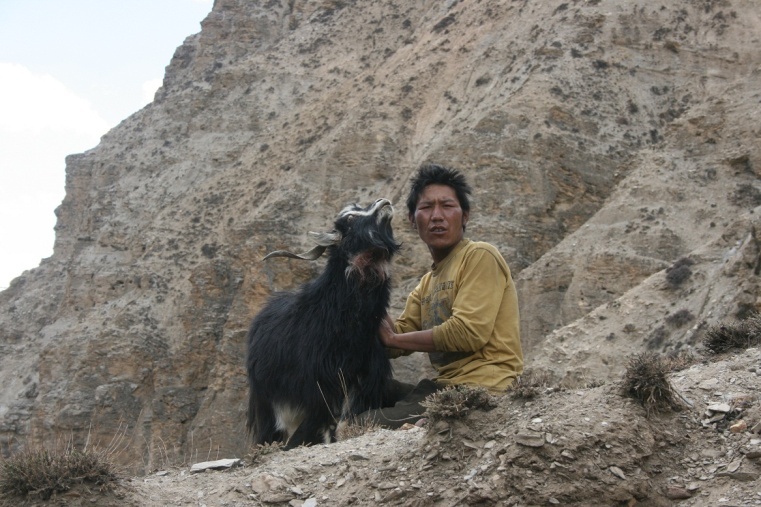 On 15 May 2013, the camera located in Muktinath captured a new adult individual! 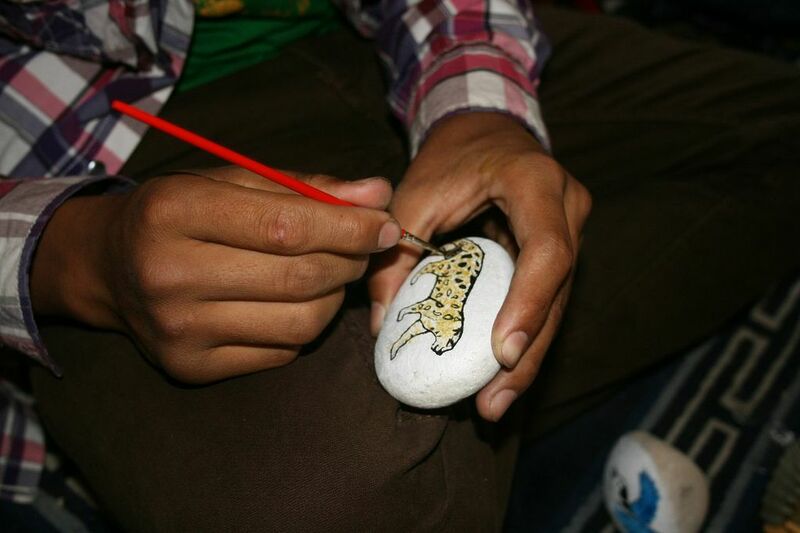 2012/2013 Snow Leopard Scouts have christened the three snow leopards as Mukti, Nilgiri and Tilicho. 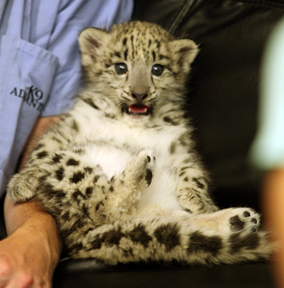 The new snow leopard scouts will have opportunity to name the fourth individual. 3. 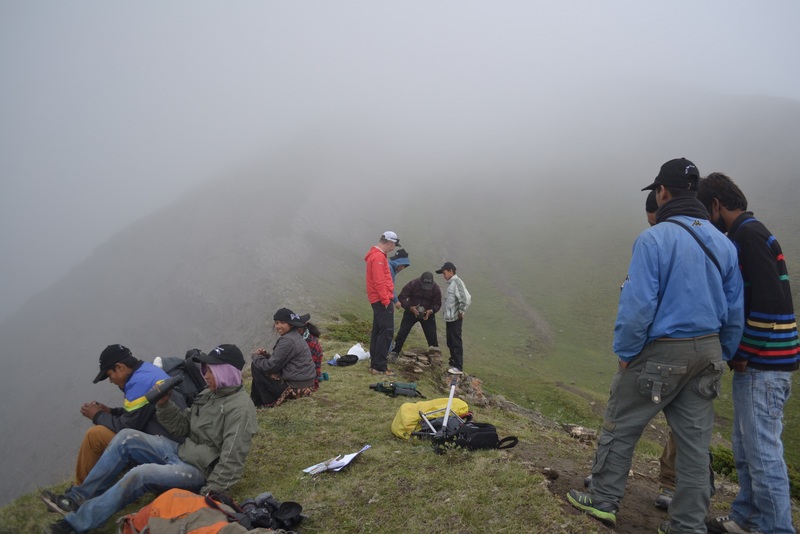 Site characterization along one of the “sing transects” (there are four such transects): Students were also taught about climate change issues and how one may be able to keep track of climate change on snow leopard habitat. 4. Environmental debate: Students were grouped into two and they were given relevant materials on snow leopard and other local wildlife species to go through prior to the debate. The discussion and debate took two hours. 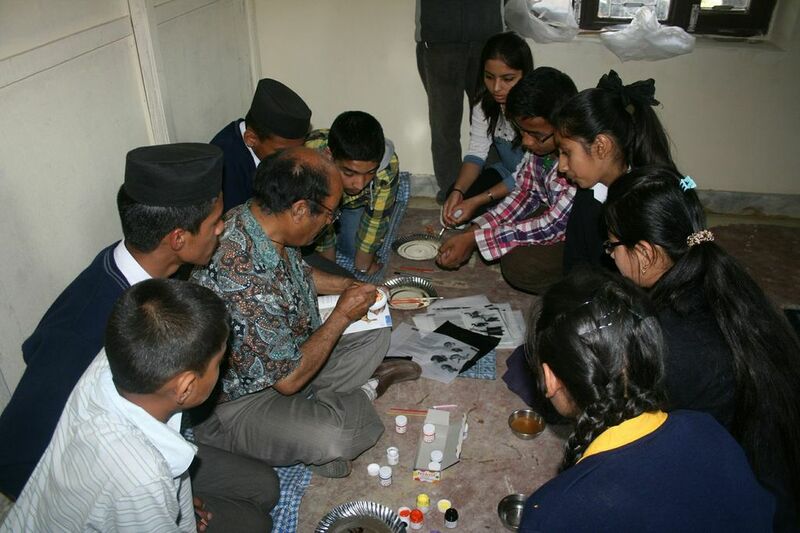 The aim was to assess their interests and enthusiasm on snow leopard and other local flora and fauna. 5. 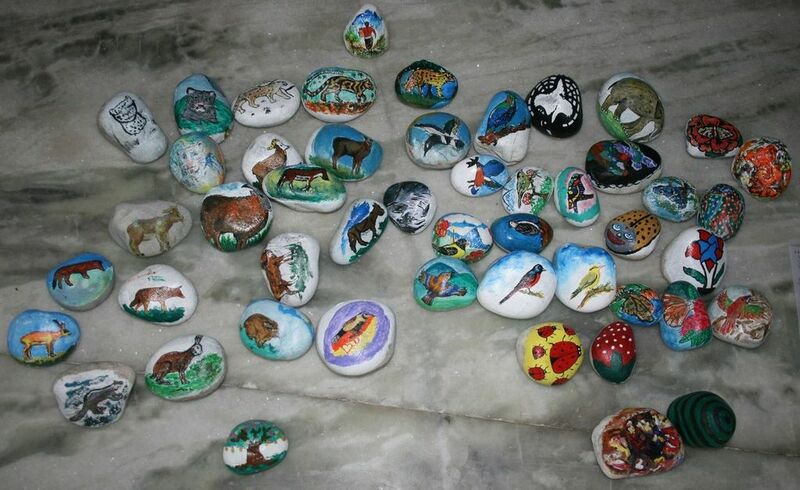 Nature drawing (stone and sketch paintings) and field-diary writing.